We provide an ample array of superlative Extensible Kraft Paper that includes Absorbent Kraft Paper, Electrical Grade Paper, MG Kraft Paper, Ribbed Kraft Paper, Sack Kraft Paper, Wedding Card Paper and Semi Kraft Paper. 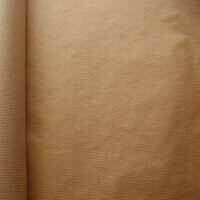 We have firmly positioned ourselves as one of the preeminent Sack Kraft Paper Exporters and Kraft Paper Suppliers based in India. 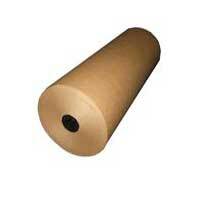 Our Extensible Kraft Paper is sourced from the reliable vendors, who lay special emphasis on the quality. 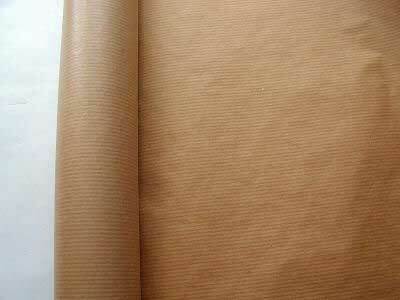 Available in various sizes, our Extensible Kraft Paper is appreciated for fine finishing and perfection. We are counted among the major M.G. 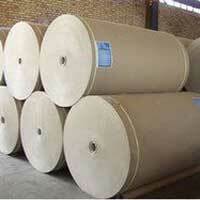 Kraft Paper Exporters and Suppliers in India. Our Bleached M.G. 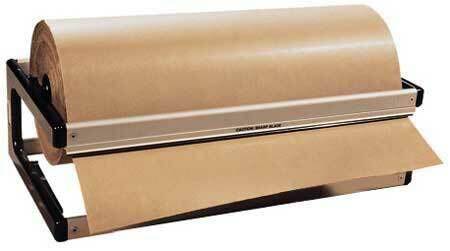 Kraft Paper is available in 30-90 GSM in plain as well as ribbed variety both in reel and sheet form. 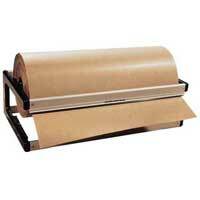 We are counted among premier Kraft paper exporters and suppliers in India. Our Ribbed Kraft paper is widely in various industries used for packaging, enveloping applications, owing to their premium quality and high strength. 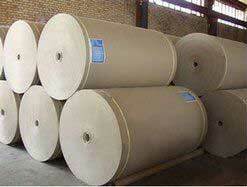 Extensible Sack Kraft Paper offered by us is available in 70-110 GSM that are highly used in various industries. 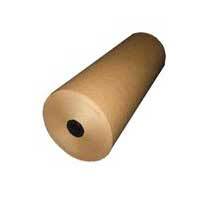 We are well renowned as one of the supreme Packaging Sack Kraft Paper Exporters based in India.